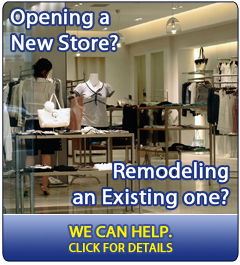 DEER PARK, NY, Discount Shelving & Displays (www.discountshelving.com), a leading retail store fixtures supplier, announces availability of the new Majestic Series clothing rack line. 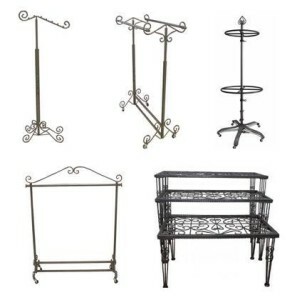 These contemporary garment racks feature attractive dark grey steel finish capped with filigree flourishes. 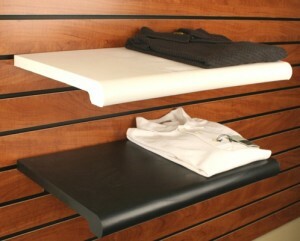 “Boutique owners interested in a fresh, contemporary and more feminine look in merchandise displays will appreciate the Majestic Series line,” says Tim Enright, president of Discount Shelving & Displays, Inc. “In addition to being contemporary, attractive and functional, this line is affordable.” At Discount Shelving customers can find the Majestic Series clothing racks starting at under $100.00. 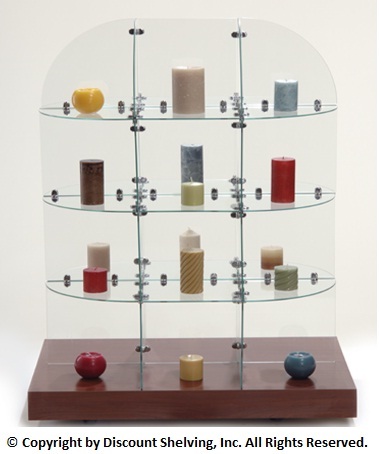 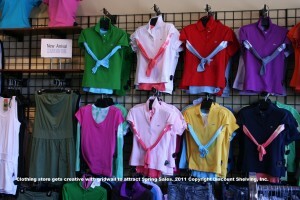 Since 1995, Discount Shelving & Displays has been a leading source for store fixtures and displays. 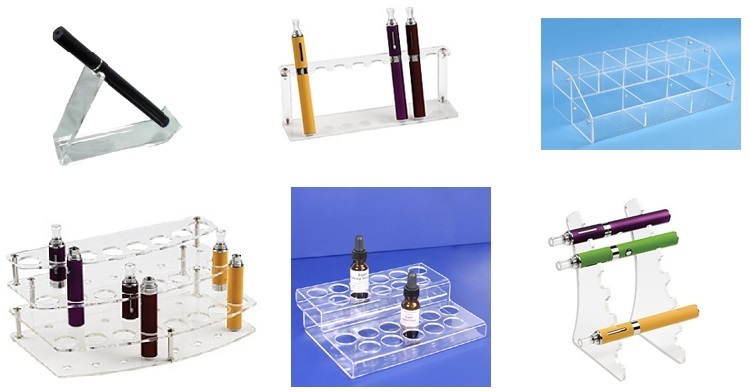 We import, distribute and manufacture high quality products. 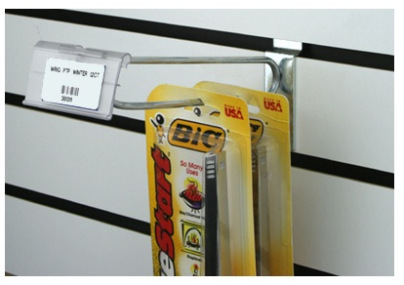 Our extensive inventory, low prices and quality service ensures that we have what stores need to be successful. 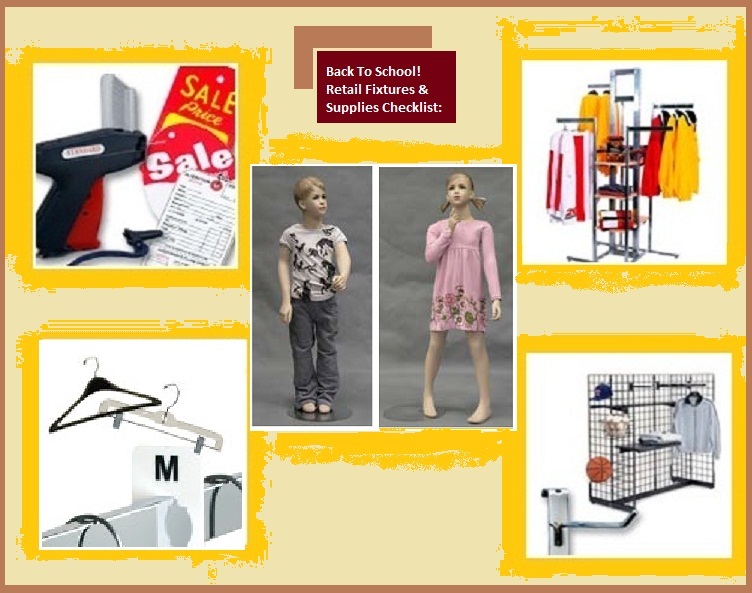 Among the many products Discount Shelving & Displays carries include: gondola shelving, slatwall, gridwall, showcases, counters, mannequins, clothing racks, shelving, clothing hangers, retail signage, tagging guns, jewelry displays, gift boxes, tissue paper shopping bags and more. 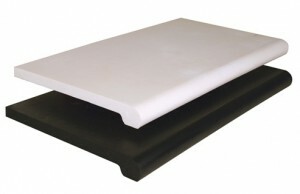 For more information visit: www.discountshelving.com or call: 1-888-957-4353. 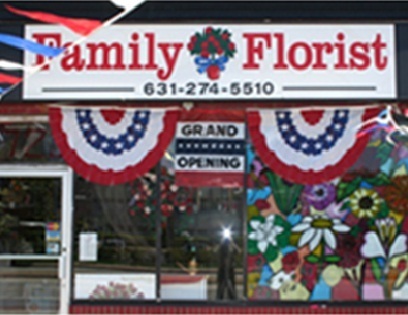 Customers can also visit our showroom at: 698 Long Island Avenue, Deer Park, NY 11729.